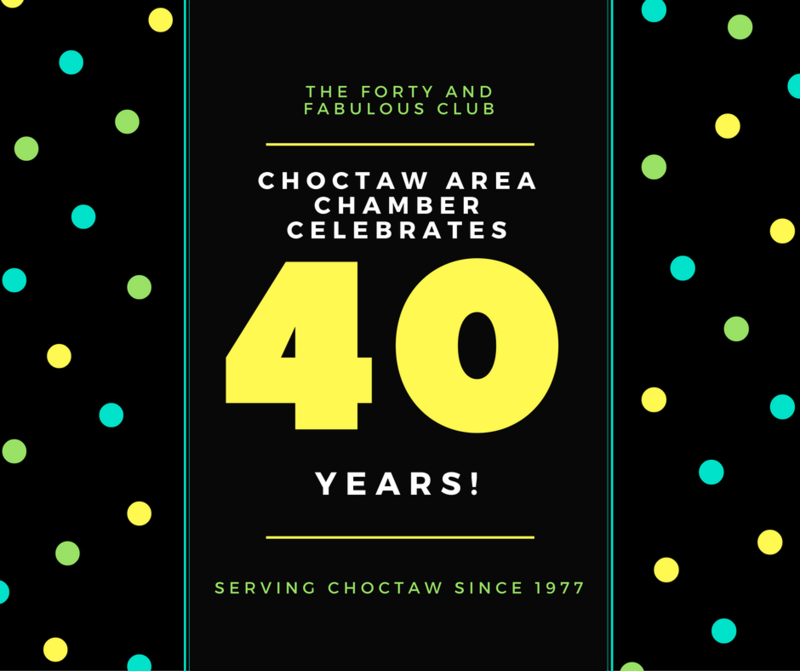 The Choctaw Chamber has been serving the Choctaw Community since 1977. This year we will kick-off a year long celebration of all the achievements and milestones of the Chamber. Former Chairmen and Board Members will also be recognized. If you have pictures, information or anything else you think should be included, then please don’t hesitate to contact us. We are proud of where we started and excited about where we are going.